In honor of the Women’s Strike taking place on Wednesday, March 8 for International Women’s Day, we’ve pulled together some of the feminist books that have most inspired our AdBiblio team. Grab one of these great reads to bring to your Women’s Strike activities (or to work if you’re unable to strike) and stay inspired all day long! Provocative, eloquent, funny and inclusive, Chimamanda Ngozi Adichie’s essay is sure to inspire you. The TEDx talk this essay was adapted from can be seen on YouTube. 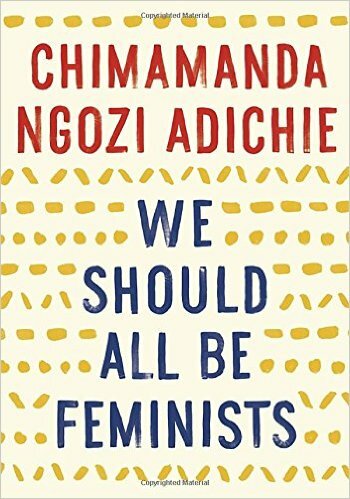 Although Adichie has commented that “[Beyoncé’s] type of feminism is not mine,” she also says “I think [Beyoncé’s] lovely and I am convinced that she has nothing but the best intentions” so feel free to put “Flawless” on repeat while you read. 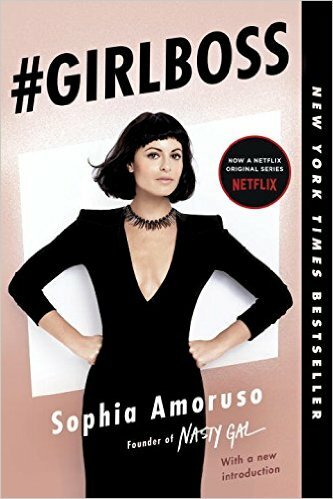 This memoir / business book crossover from the founder of Nasty Gal is edgy, entertaining, and likely to kick your career dreams into high gear. Plus, you’ll want to read this before the Netflix adaptation launches in April! 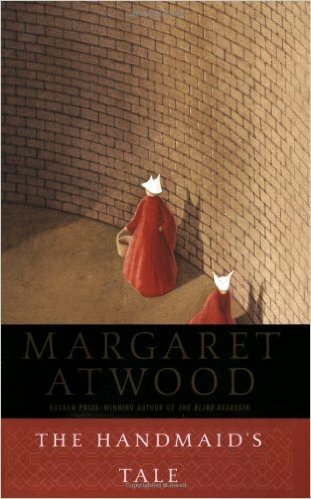 Margaret Atwood’s dystopian classic depicts a future where women have no rights and are reduced to their reproductive abilities. Unique and powerful, this book is a must-read. It’s also getting a televised adaption on Hulu next month. 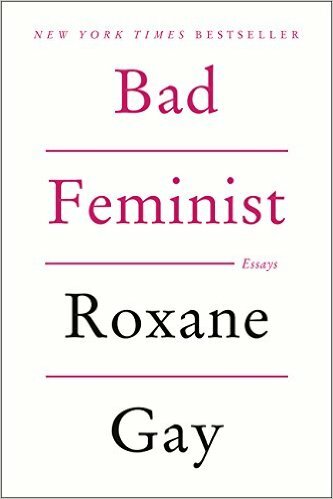 These thought-provoking essays explore what it means to be a “feminist,” especially if you (like Gay) enjoy the color pink, Sweet Valley High, and dancing to “Blurred Lines.” If you’re not exactly sure where you fit into the feminist movement, give this book a try! 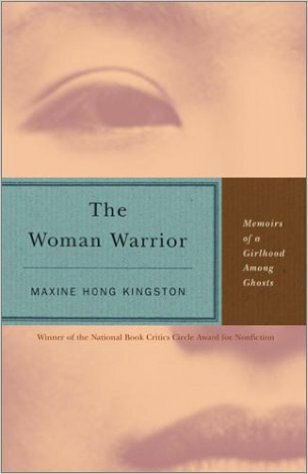 Published in 1976, Maxine Hong Kingston’s memoirs of her Chinese-American upbringing engage themes of cultural identity, gender, sexuality, religion, immigration and the complexity of mother-daughter relationships. With lyrical prose that often is reminiscent of fairy tales or folk tales, The Woman Warrior is a unique glimpse into the way female identity is intertwined with culture and family. 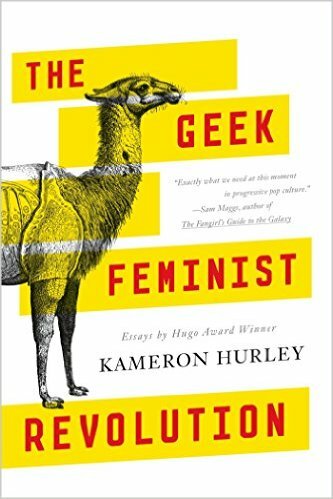 Hugo Award-winner Kameron Hurley’s take on feminism and (notoriously sexist) geek culture is passionate and thoughtful. Hurley calls herself a “grim optimist” and strikes a balance between exposing painful truths and inspiring hope for future change. 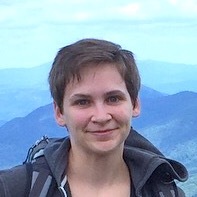 Whether or not you identify as a geek, you’ll definitely want to read these essays. Parents, this one’s for you and your daughters! 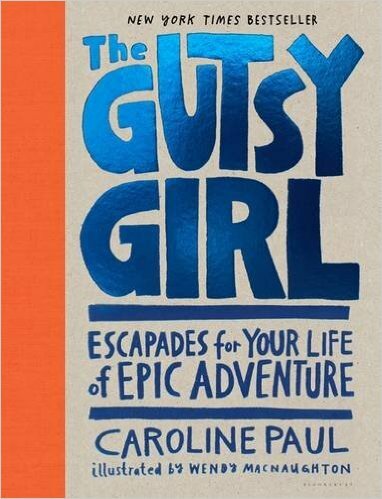 This book encourages girls to embrace adventure, challenges, and a healthy amount of risk – just like boys are often prompted to do. Paul will inspire a new generation of strong, confident women. “124 was spiteful. 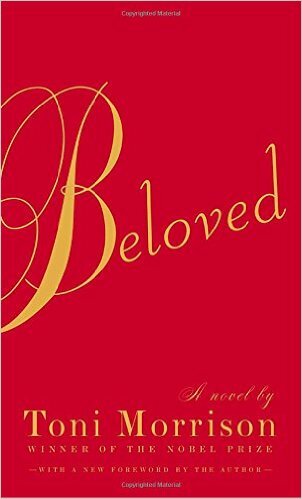 Full of a baby’s venom.” From the very first lines of Beloved, readers are plunged into a dark and violent history of slavery and its repercussions on Black women and families in America. Inspired by the true story of Margaret Garner, this controversial and provocative novel was awarded the Pulitzer Prize for Fiction in 1988 and was a finalist for the 1987 National Book Award. 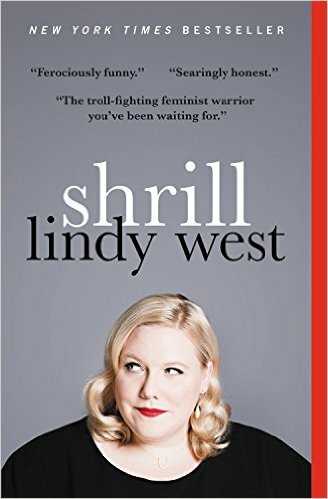 In her usual hilarious style, West’s memoir tackles misogyny, fat-shaming, and internet trolls. With accolades from the New York Times, NPR, Esquire, LA Times, and Newsweek, this one is sure to make you alternately laugh and cry. You can get a taste over at Jezebel. 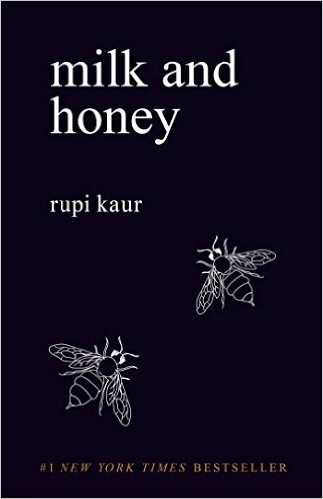 Which of your favorite feminist works are you planning to revisit tomorrow? Let us know in the comments!